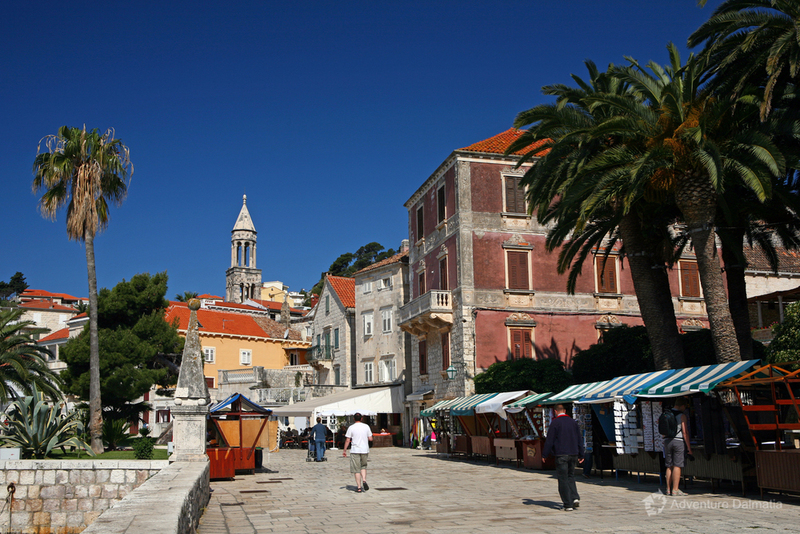 Hvar is the longest island at the Adriatic Sea. 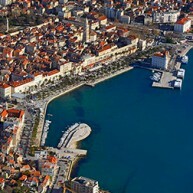 It spreads on 68 km, covers an area of 299.6 km², and has its highest peak called St. Nicholas (626m) with a beautiful view at all the islands of the central Dalmatia. 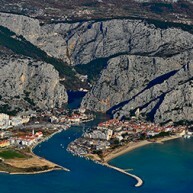 Zečevo and Duga, small islands on the north and Šćedro, Pokonji dol and Galešnik on the south, give additional beauty to the islands. 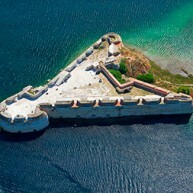 Pakleni islands, an archipelago of 14 small islands is also located on the south side. 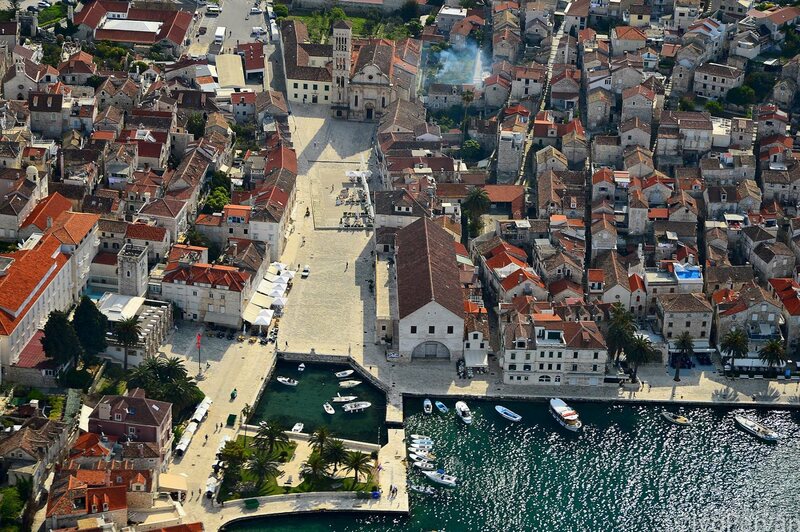 Hvar has a population of 14,000 dispersed in 27 villages and towns. The island was inhabited already in the 4th century B.C. and was a significant maritime centre in the Neolithic. 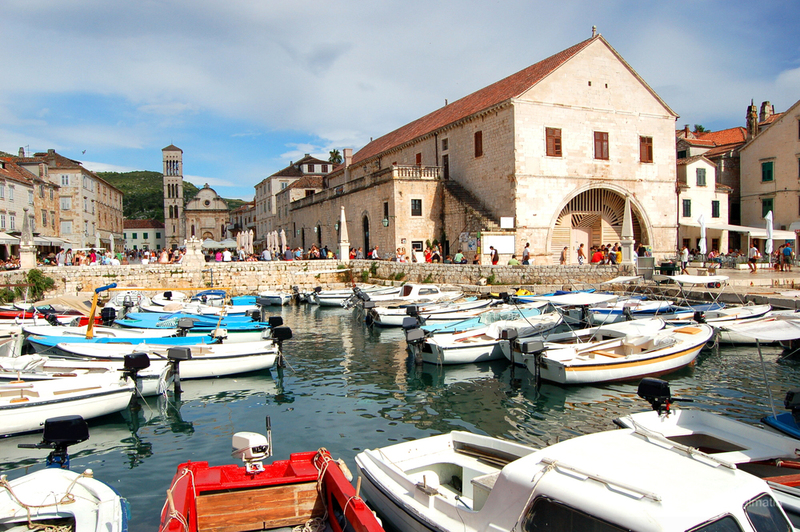 The oldest settlement on the island is Stari Grad, founded in the 4th century B.C. 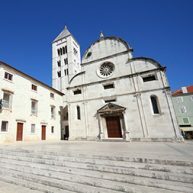 The largest towns on the island – Hvar, Stari Grad, Jelsa and Vrboska – are located on the coast, while the majority of settlements are concentrated around the fertile field called Velo polje. 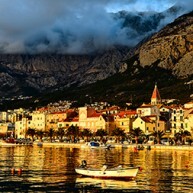 Agriculture, tourism and fishery are main economic generators.